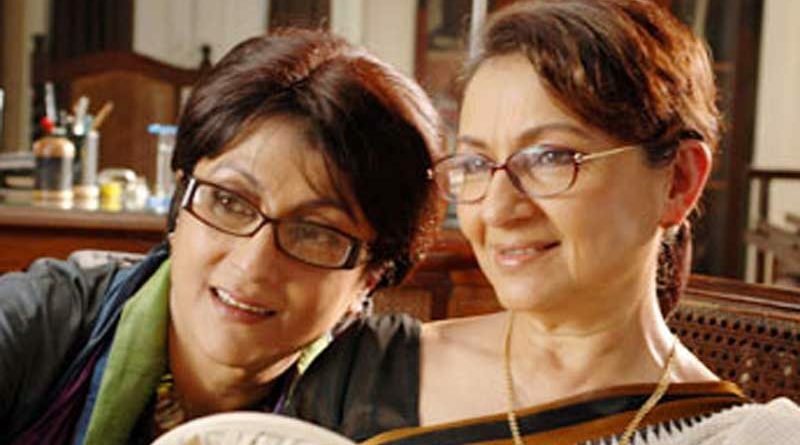 Kolkata: Both Aparna Sen and Sharmila Tagore were Satyajit Ray discoveries who went to make their debut in the maestro’s films. While Aparna debuted in Samapti, the third story in Ray’s anthology film Teen Kanya in 1961, Sharmila was first seen in the auteur’s 1959 film Apur Sansar. Both actresses, incidentally, had Soumitra Chatterjee as their first male lead. Sharmila went on to act in four more Satyajit Ray films that include Devi (1960), Nayak (1966), Aranyer Din Ratri (1970), and Seemabaddha (1971). 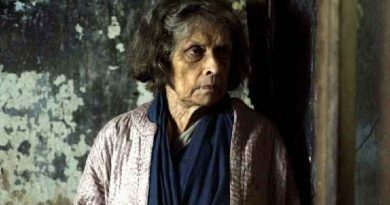 Besides a cameo in Aranyer Din Ratri, and Jana Aranya (1976), Aparna went on to work for him in the short film Pikoo (1980). Ray was also instrumental in roping in Shashi Kapoor as the producer for Aparna’s directorial debut 36 Chowringhee Lane in 1981. 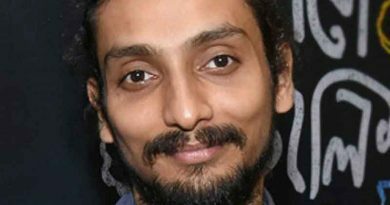 But there was one occasion when both the actresses were interested to play a role in a Satyajit Ray film but were turned down by the director. Swatilekha Sengupta went on to play Bimala in Ray’s 1984 adaptation of the Rabindranath Tagore novel. Victor Banerjee and Soumitra played other pivotal roles in the film. Interestingly, Aparna Sen is all set to adapt the novel in contemporary times, in a film that would go on the floors soon.